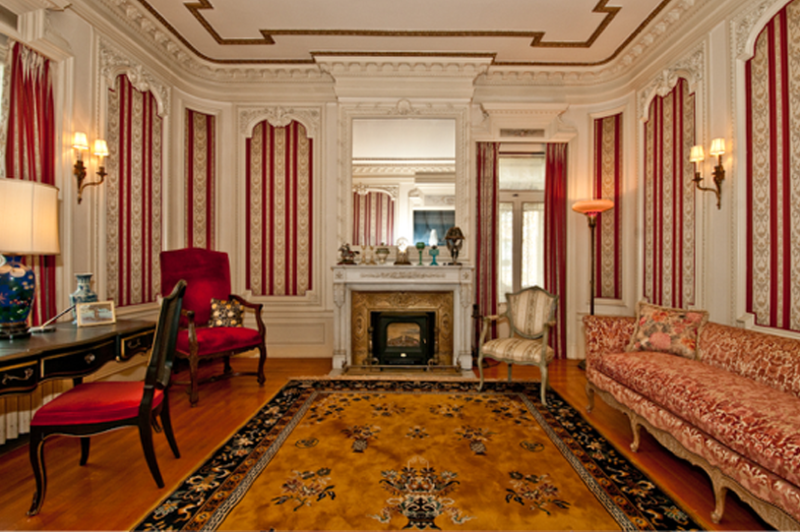 At Cincinnati Historic Homes, we are more than just architecture enthusiasts. We are real estate agents who pride ourselves on expertly guiding our clients through the process of buying and selling historic homes, navigating historic protections, exceptional building materials and practices, and special property maintenance needs, we have been there for the sale of some of the Greater Cincinnati area’s most unique gems. 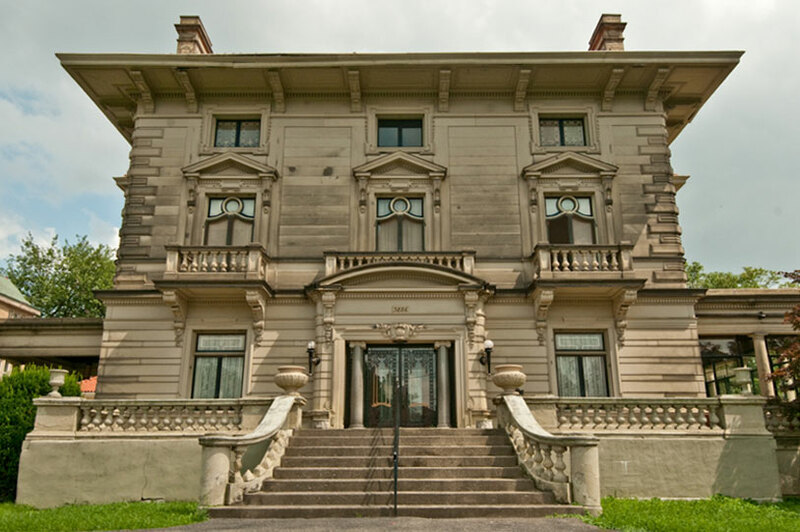 We would like to introduce you to some of Cincinnati Historic Homes’ greatest success stories. 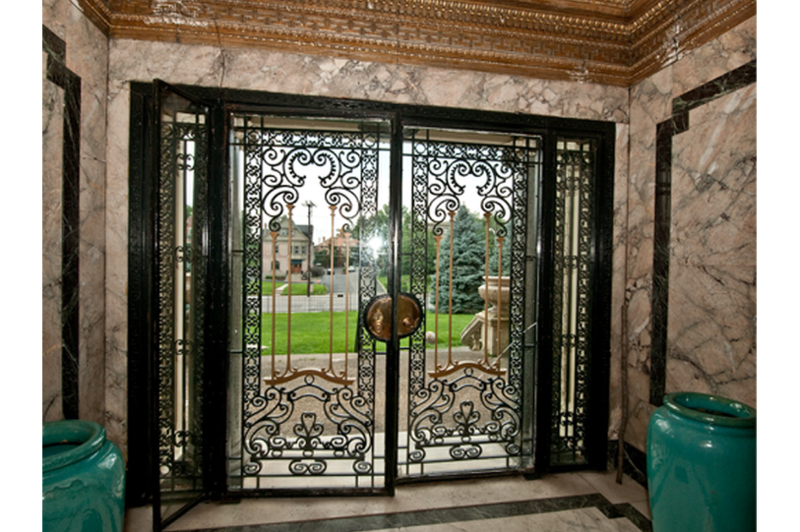 The decor of the Historic Enger Mansion was a turn-off for buyers on the market, considering the more understated and neutral trends in home decor. 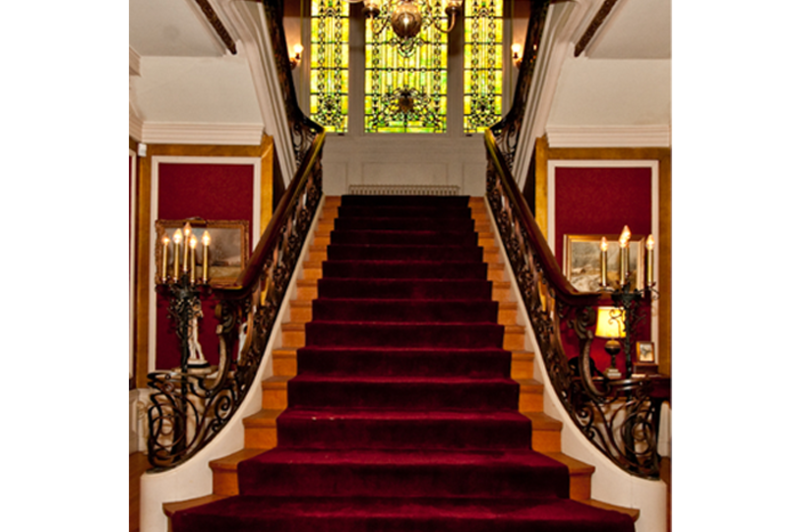 Despite the red carpet, the grand staircase has a timeless appeal. 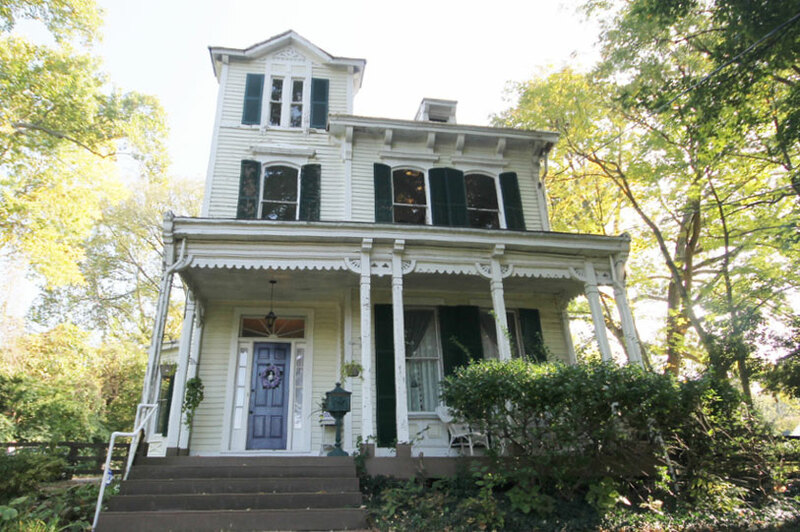 3886 READING ROAD – This stunning stone home in North Avondale, known as the Herschede Mansion, was on the market for ten years. After 5 other real estate agents tried to sell this home, our team came in as the final and successful listing agent. We were able to find a buyer for this home who didn’t mind its location, condition, or very colorful decor. 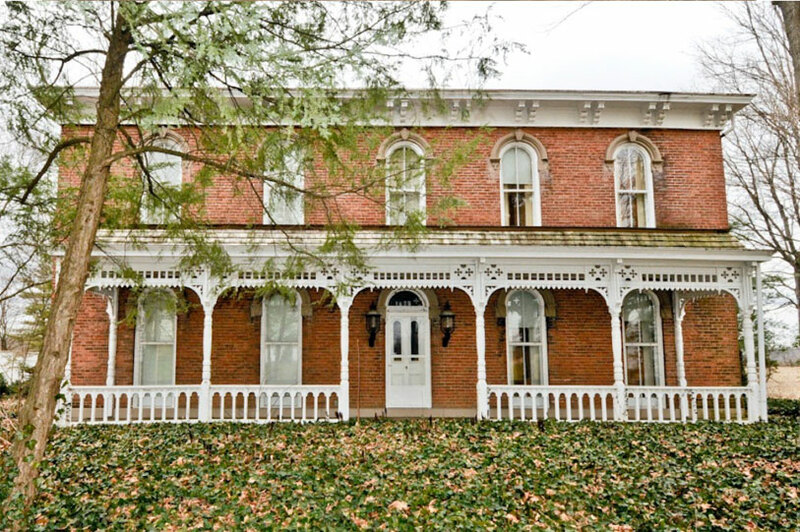 Notably, under our time as listing agents, this property was featured on The Week in an Ohio Mansions round-up. 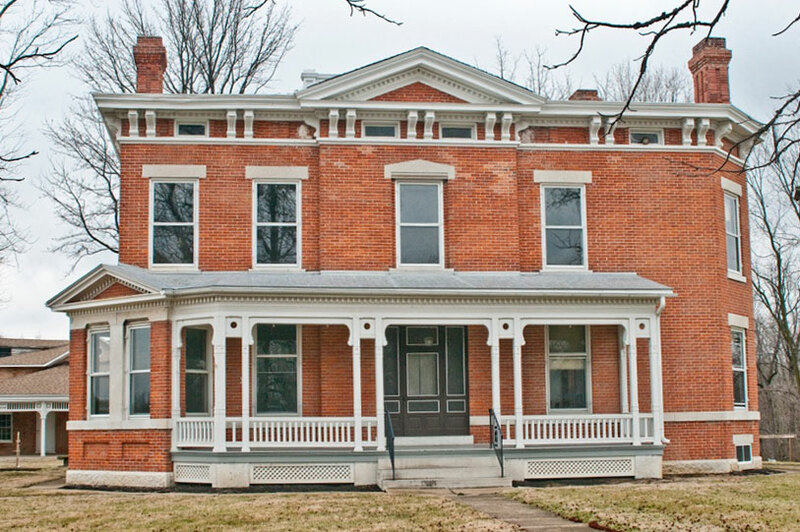 8643 KILBY ROAD – After this historic farmhouse was donated to The Ohio Historical Society (now Ohio History Connection), we helped them sell the property that was encumbered with historic preservation deed restrictions. It went pending in only 14 days. 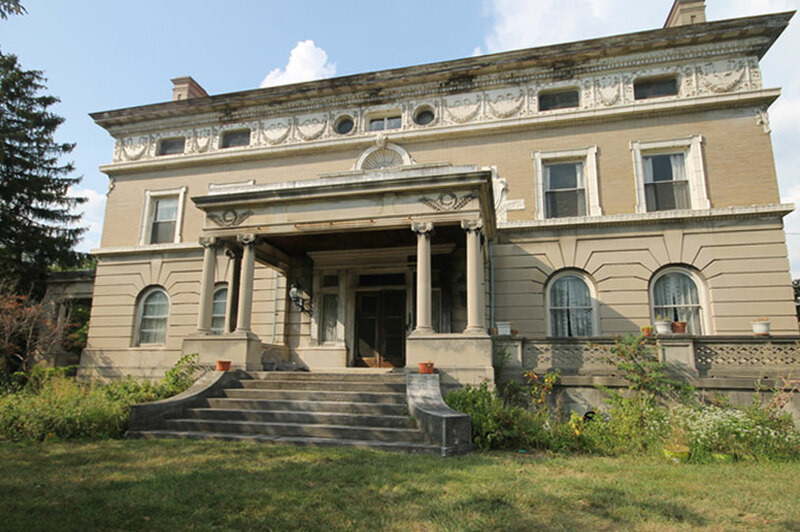 992 MARION AVENUE – Known as the Enger mansion, this home in North Avondale came to us through the Cincinnati Preservation Association. This home garnered local and national attention thru marketing campaigns that went viral online, and sold quickly. It is being restored by a family that is doing wonderful work and sharing their progress. 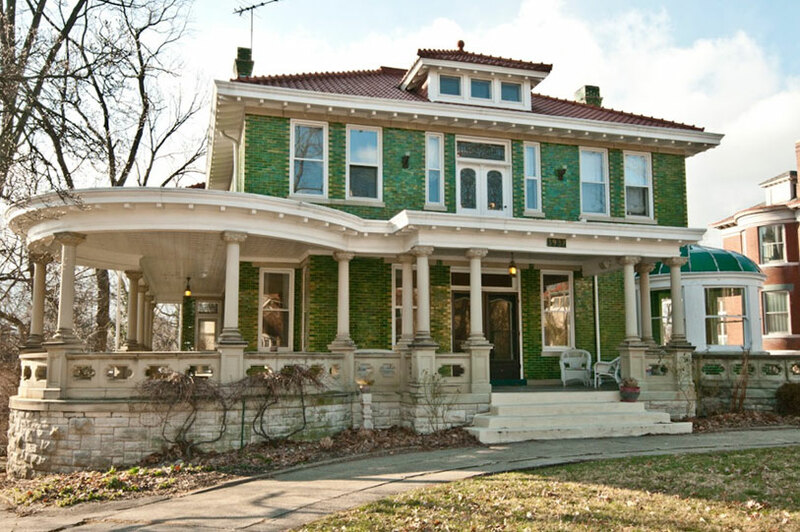 3937 ROSE HILL AVENUE – This green glazed brick beauty sits prominently at the entrance to North Avondale’s Rose Hill Historic District failed to sell with the previous agent.  Adam’s experience with 203k loans and historic renovation projects allowed the team to intelligently market the property with full renovation bids and renovation financing to guide the buyers confidently through the transaction, removing much of the guess work and worry that comes along with the purchase of a historic fixer-upper. 7222 GRACELY AVENUE – This home sold in less than 30 days despite the frequent feedback that it was priced at nearly 3x the average sale price in the neighborhood and needing major restoration. We marketed this home with renovation bids and renovation loan financing lined up for another successful sale. 1720 EAST KING ROAD – After being listed with us, this historic landmark took less than 2 weeks to go under contract with a historic easement deed restriction. Our social media posts and blog article on the property reached thousands of readers. 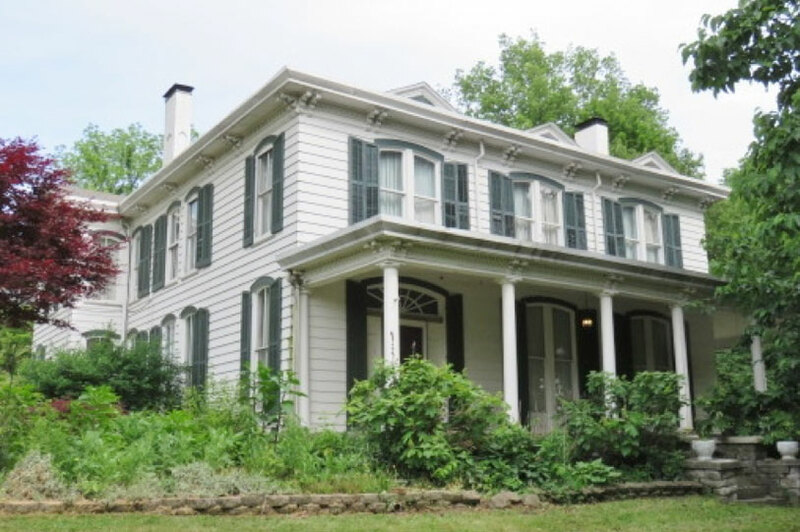 3551 SOUTH MAIN STREET – This National Register of Historic Places-listed Italianate in Middletown provided some interesting obstacles but we got it sold. The building stood out in a rust belt community with few comparable properties. 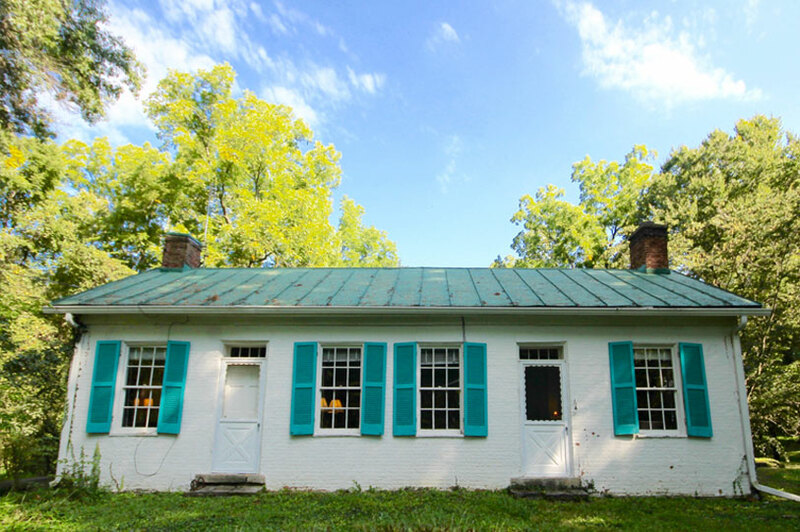 3586 RIVER ROAD – A gorgeous antebellum house with views of the river. 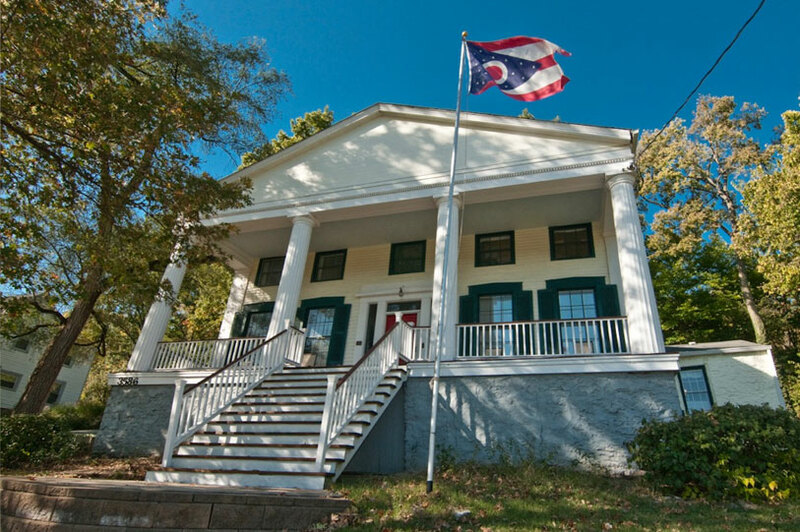 This home is one of the few examples of Greek Revival architecture in Southwest Ohio and has garnered national and local attention. 2316 Auburncrest Ave – This National Register of Historic Places-listed home is in the heart of Mt. Auburn is a historic oasis. Surrounded by lower priced properties, it sets an exception for the neighborhood. Our buyers’ agent successfully found the new owners of this home at an open house. 2088 Lindale Nicholsville Rd – The Aaron Fagin house is listed on the National Register of Historic Places. 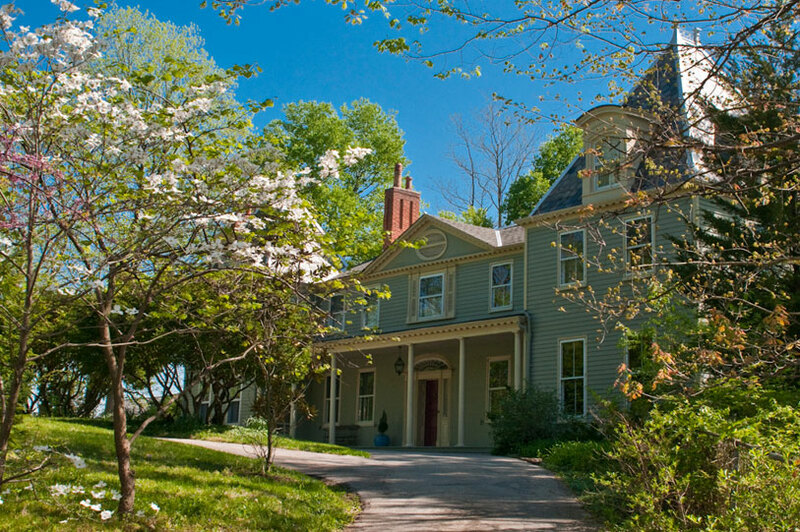 While this home perhaps not as grand as the mansions in our portfolio, it is considered a very important example of early 19th century rural dwelling. Even with later additions, it remains very cottage-like in feel. Agricultural easements made this property more difficult to fit with a new owner. Despite (or perhaps because of) its uniqueness, it sold in just 23 days.